Let’s go back to the Revenge Of The Sith line and check out a vehicle that went through some crazy drama. We’re talking about Plo Koon’s Jedi Starfighter. It’s beautiful too! 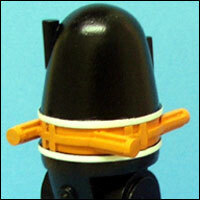 See more in our Research Droids Reviews today! Be sure to leave your thoughts in our comments section, vote in the poll or even comment about it on our Facebook page. Click the banner below for the direct link to the review! As always, you can also send your review requests via email if you’d like to see something that we didn’t cover yet. 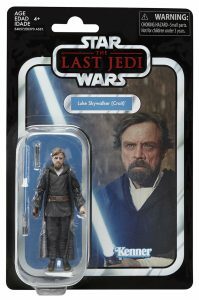 Walmart.com has the upcoming The Vintage Collection Luke Skywalker (Crait) up for pre-order. Thanks to JTA reader Vadersaber for letting us know! We have our first addition to the Retro Collection Visual Guide tonight. Click below to take a look at the Escape From Death Star board game, featuring an all-new retro-style Grand Moff Tarkin figure. Make sure to also check out our full review and comment on this set right here! USAopoly, a board game company that, among other things, makes licensed Game of Thrones games such as a chess set, Risk or a GoT themed Clue game, has struck a license deal with Disney Consumer Products UK. USAopoly will release several new Star Wars board and tabletop games, and their first release will be a light strategy tabletop game. USAopoly only has the license for Europe, Africa and the Middle East, which probably means Hasbro still has the exclusive license to make Star Wars themed board games such as Escape from Death Star in the US and elsewhere. Still, it’s interesting to see that Disney is diversifying their Star Wars licensees, especially in light of the Star Wars master license which will expire in late 2020. Are you interested in Star Wars board games and is that something you look forward to? Unfortunately, anyone in the US will have to import these new games by USAopoly from Europe. JTA sponsor Entertainment Earth has listed The Vintage Collection wave 21 for pre-order (finally) with May availability! Hasbro opens up the Retro Collection with a blast from the past, and then something old, but not really old. 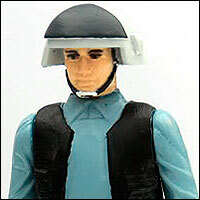 Check out the Escape From Death Star Game [Exclusive Grand Moff Tarkin Figure] set in our Research Droids Reviews today! Be sure to leave your thoughts in our comments section, vote in the poll or even comment about it on our Facebook page. Click the banner below for the direct link to the review! As always, you can also send your review requests via email if you’d like to see something that we didn’t cover yet. 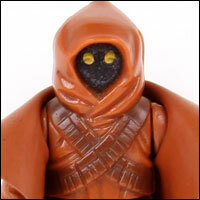 SH Figuarts will soon announce an all new Star Wars action figure. 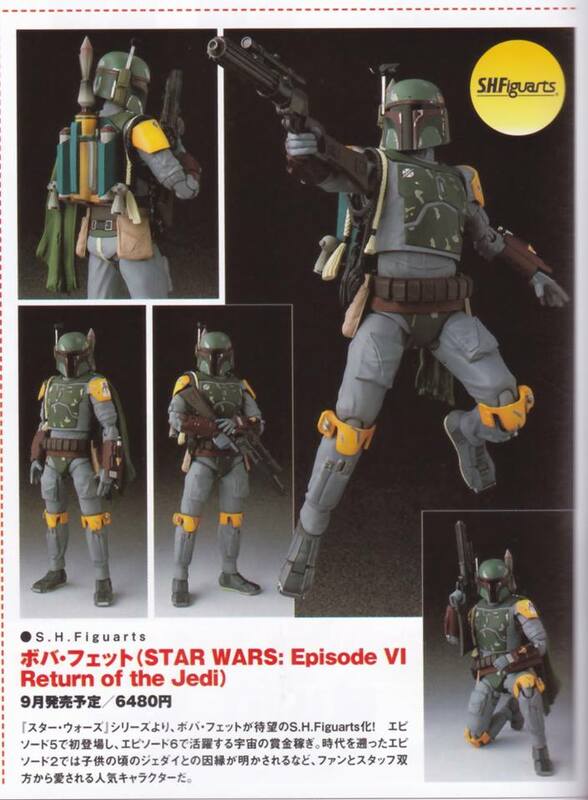 A magazine scan of the brand new Return of the Jedi Boba Fett figure (a prototype was seen before) is making the rounds. So expect pre-orders to open very soon! 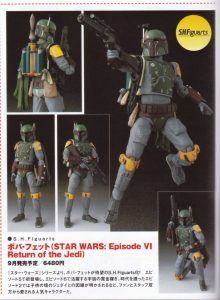 Hasbro has yet to make a ROTJ Black Series Boba Fett, but MAFEX released both an Empire Strikes Back and ROTJ version a few years ago and it will be difficult to compete with the MAFEX Boba Fett who just looks like a miniature human with very crisp details and perfect proportions. However, MAFEX figures are also very fragile and you have to be very gentle with them. SH Figuarts can certainly tolerate more abuse, also the SHF figure will probably be somewhat less expensive than the MAFEX version. ROTJ Boba Fett is scheduled for a September 2019 release, he will be a regular release. I will post an update as soon as pre-orders open. Update: see official photos on the Tamashii website! The figure goes on pre-order on April 26th! Look what made its way to Hasbro Pulse. Special thank to all who wrote in to let us know. 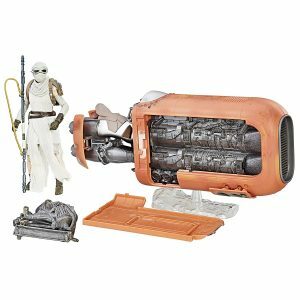 If you held off on picking up the 6-Inch The Black Series Rey’s Speeder, Entertainment Earth has it as today’s Daily Deal for $25.99. 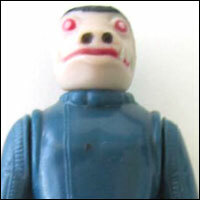 We have a sneak peek of the Escape From Death Star Game with exclusive Retro Collection Grand Moff Tarkin figure. The set is nicer than expected. 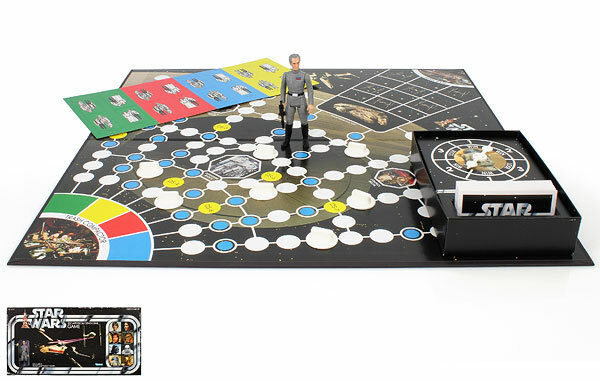 The key selling point here is the exclusive Grand Moff Tarkin figure obviously, but it’s also nice to get a modern chance at buying this old board game once again. I was thinking about the potential of The Retro Collection line, and the more I thought about, the more I likened it to the Hasbro equivalent of the “Infinities” comics. 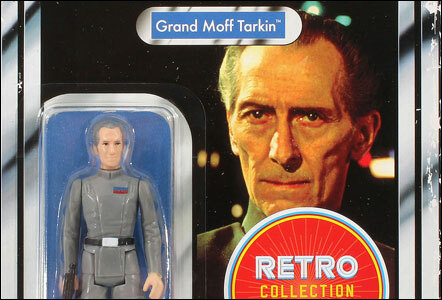 What would the vintage Kenner line have looked like if Grand Moff Tarkin (and others) were part of it? Because of this, I posed Grand Moff Tarkin alongside Kenner’s 1978 Star Wars figures and playsets, including the Death Star. The nostalgia this line creates is something that all original collectors will thoroughly enjoy. And the Retro Collection beautifully complements The Vintage Collection. Oh, and what about that sticker? If you recall, JTA reported that it was indeed a sticker and we pondered the ease of its removability. Simply put, the sticker is indeed easy to remove. You’ll need to be patient as it takes a couple of minutes to peel it off slowly, but it is possible not to damage the card back if you decide to do this. 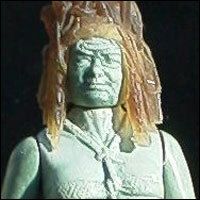 In the meantime, check out our early Photo Gallery of the boardgame and the figure. I can’t wait to see what Hasbro does with this line going forward. 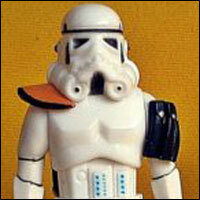 Bring on the Sandtrooper, the Rebel Fleet Trooper, and a black Death Star Droid! And so many others too! 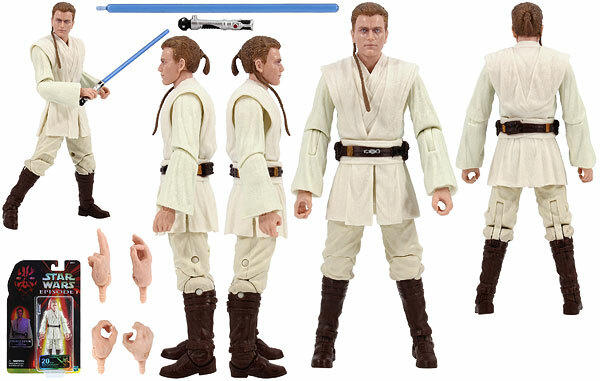 Check out our latest Visual Guide of the all-new Obi-Wan Kenobi (Jedi Duel), the second of two Star Wars Celebration Chicago exclusives spotlighting the 20th Anniversary of The Phantom Menace, featuring special 6-Inch scale commemorative card backs. Click below for our full Visual Guide, and click here to read our full review.